Help Build the Food House and Get $2 off Gate Admission! This year celebrates the Metropolitan Builders Association’s 28th annual MBA Home Building & Remodeling Show. Each year the MBA and Hunger Task Force partner up to collect food for those in need in the greater Milwaukee area. The joining of forces started more than a decade ago when the MBA’s Remodelers Council sought to give back to the community. The Council created the project that is now known as “The Food House” that is located at the entry of the Home Building & Remodeling Show. This structure, which resembles a miniature framed house, is filled every year with thousands of pounds of food. Since 2003, the MBA has collected more than 20,000 pounds of food in addition to monetary donations. 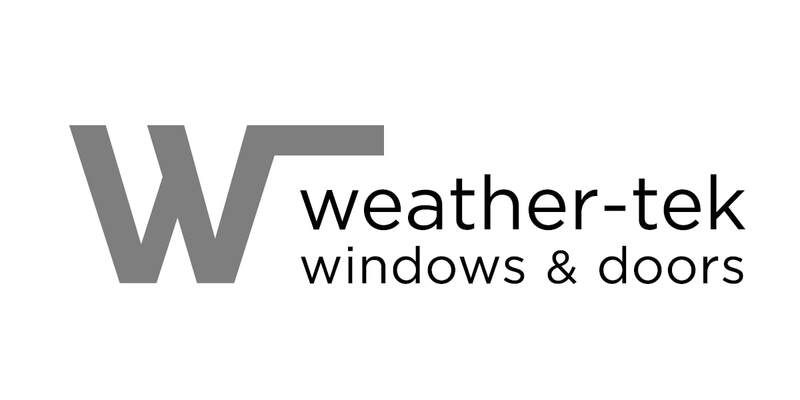 "We are thrilled to partner again with the Metropolitan Builders Association and grateful for this relationship. Donations to the Food House from home show visitors are a great help to Hunger Task Force and to families who need a hand in our community. We're hoping folks are super generous this year and look forward to another great drive," said Sherrie Tussler, Executive Director of Hunger Task Force. 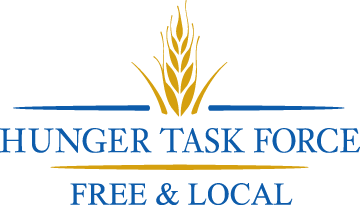 Hunger Task Force is Milwaukee’s Free & Local food bank. Hunger Task Force supplies area food pantries, soup kitchens and homeless shelters with healthy and nutritious foods. This year, with a donation of two non-perishable food items, attendees will receive $2.00 off of gate admission - no other discounts apply.